Vegetable dishes available are pakbet, chopsuey, tauge, pechay, eggplant, and kangkong. Also on the menu are pork, chicken, beef, seafood, and noodle dishes. Beverages served are beers, shandy, coffee, iced tea, bottled water, and soda. 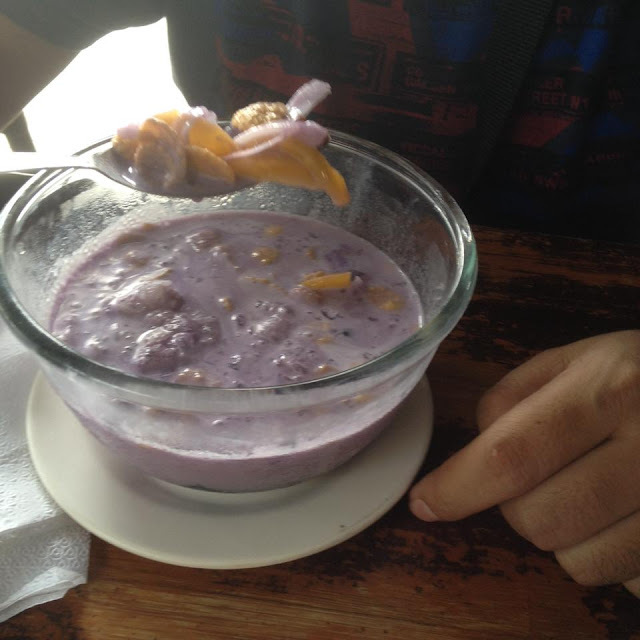 Halo-halo is also on the menu. 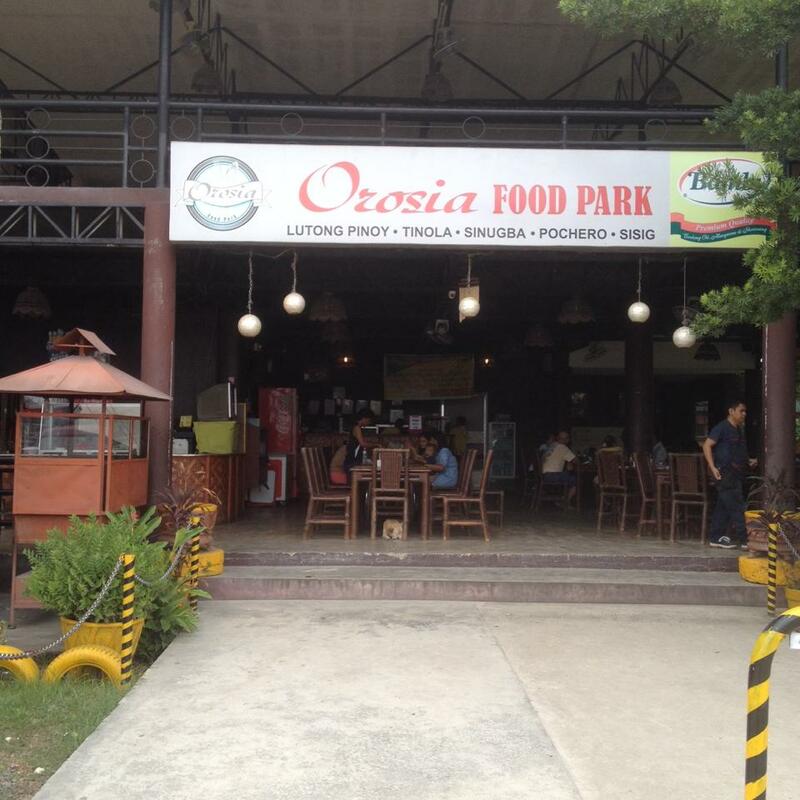 Orosia Food Park is also an events place. It's spacious second floor is dedicated to indoor events. It can also be used as a fall back place in case the outdoor venue becomes unavailable or unusable because of unpredictable weather. They also have an outdoor space where events can be done. The outdoor space features a children's playground and a stage. I was able to facilitate a team building program using both indoor and outdoor spaces at Orosia Food Park way back in 2012. That program was for Cymru Furniture and Accessories. Other events that can be held here are birthday parties, post-baptism parties, wedding receptions, Christmas parties, and children's parties. 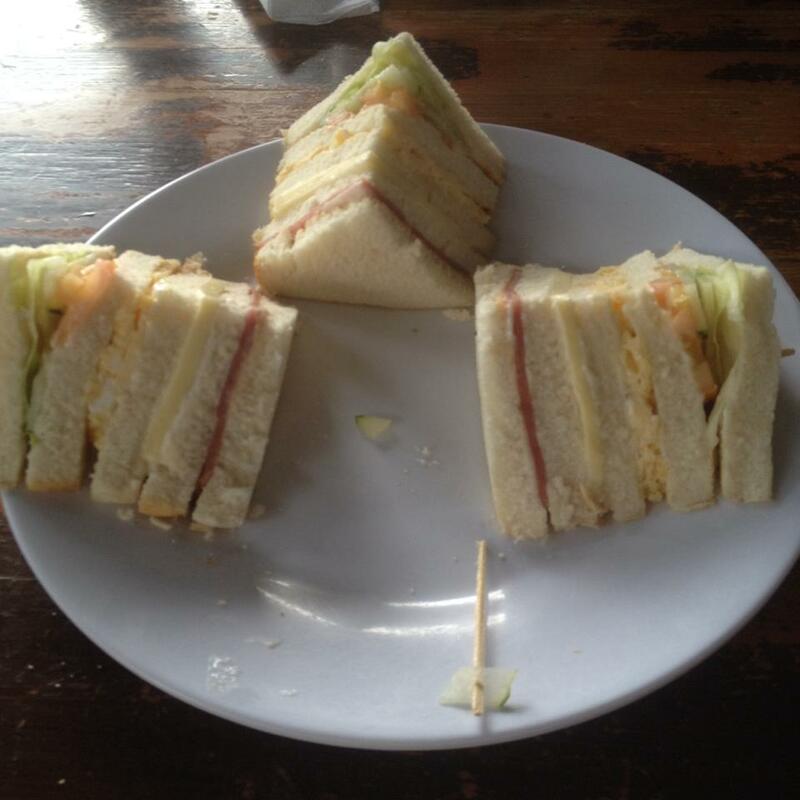 As of posting time, the cost for catering is at PhP 220 per person. There is a minimum of 50 participants to avail of the group catering price. The price already includes usage of the activity venues. Orosia Food Park is along the main highway in Consolacion, Cebu. It is right beside SM Consolacion. To locate the exact location on Google Maps, CLICK HERE. They may be reached through telephone numbers +63 32 423 1288 or +63 32 423 9730. They can also be reached through mobile numbers +63 943 227 3486 (Sun Cellular) or +63 933 949 2576. Have you stopped for a quick bite at Orosia Food Park in Consolacion, Cebu? What was your favorite item on their menu? You may share in the comments below.